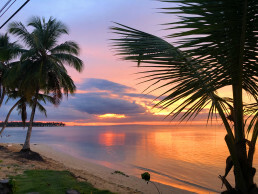 We Are Officially Ready To Welcome Summer..
We have to say that we are lucky to live in the Caribbean and for us, beach days are basically every day. We are very excited to announce our summer tradition will be taking place… dedicated to all the our supporters out there ready to vibe this summer at the beach, in a Terrenas manner. If you are in the area contact us…we have a variety of accommodations, intimate sessions this season! 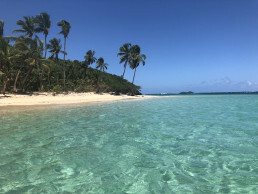 The intense heat and the clear skies of Las Terrenas have filled the beaches of hundreds of people who, taking advantage of summer heat and crystal clear water, crowd the beach of Las Terrenas. 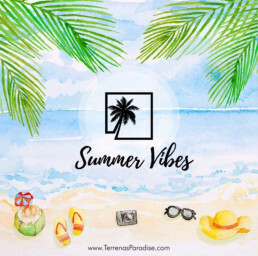 Terrenas Paradise will be extremely happy do bring you some beachy vibes to conclude the Summer with the right touch of fine tunes and tropical feels. The Summer Sessions will be back to close the season. Stay tuned, more Info coming soon!